The software provides a timeline-based, detailed feedback for a thorough debrief for the professional provider. The software features wireless or cabled connection to your Resusci Anne QCPR manikins. Please check compatibility information for full connection guidance. 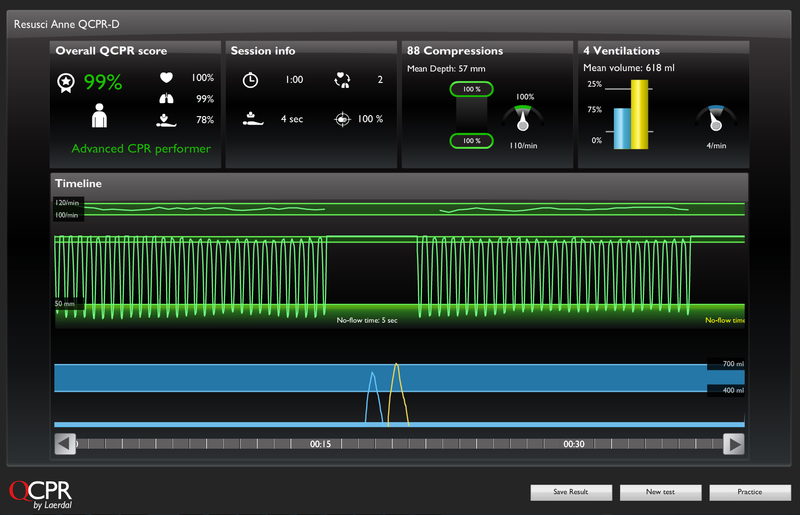 The SkillReporter (PC) software provides comprehensive, easy-to-use feedback for enhanced Quality CPR training. All appropriate CPR metrics are measured and the software facilitates real-time feedback, stores data, calculates overall performance and allows for thorough debriefing. Detailed real time feedback and enhanced debriefing flexibility enables students to learn and improve CPR performance in a manner which far exceeds that previously possible. This software was originally designed to work with previous models of Resusci Anne QCPR manikins using Classic Bluetooth technology. SkillReporter (PC) connects to these manikins via Classic Bluetooth and via a cabled USB connection. Operating System requirements: Windows Vista, Windows 7, and most Windows 8 computers (not Windows 8 RT version). 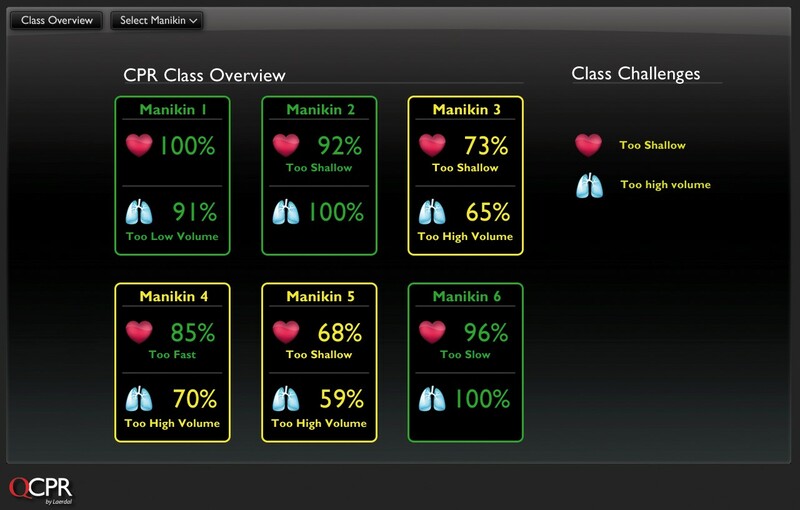 Resusci Anne QCPR manikins and upgrade kits using Bluetooth Low Energy (BLE) connection were introduced in 2018. SkillReporter (PC) connects to these manikins via a cabled USB connection and via a wireless Bluetooth Low Energy connection with a PC using a Windows 10 operating system, and requires some an additional installation of a Bluetooth Low Energy (BLE) enabler available to download here. If you are unsure on what model you have, please refer to this guide. 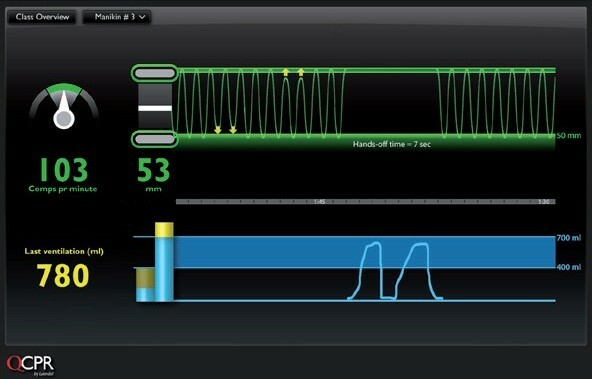 We recommend using the QCPR Instructor App or SimPad PLUS with SkillReporter feedback devices for wireless connection to Resusci Anne QCPR models using Bluetooth Low Energy. SkillReporter (PC) connects to the manikin via a USB connection.